Hyaluronic Acid Bio France Lab, Amazing topical wrinkle filler. Tightening,brightening and brillant glow. 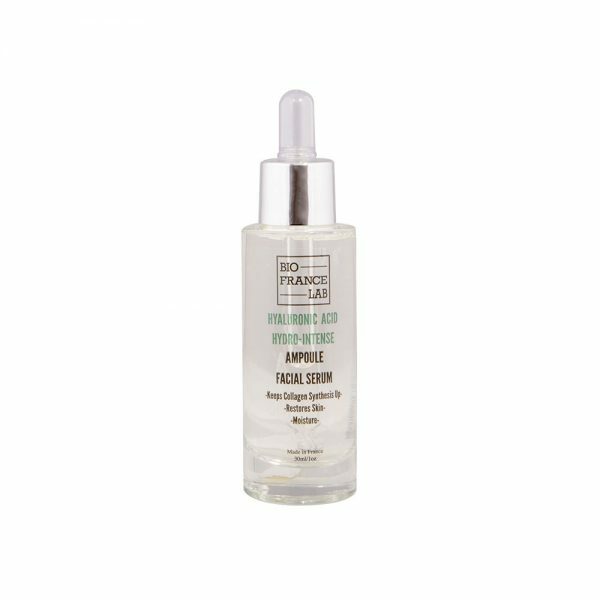 HYALURONIC HYDRO-MULTI ACID AMPOULE FACIAL SERUM Our pure botanical and natural hyaluronic acid is an amazing topical wrinkle filler with mega hydrating qualities. Enjoy the tightening, brightening and brilliant glow from this pure French serum. Bask in the noticeable difference with visibly plumper, softer and smoother skin with the incredible clarifying, smooth age defying results.